Linda Rebholz Reports on FSAP23A held at Fort Pierse. 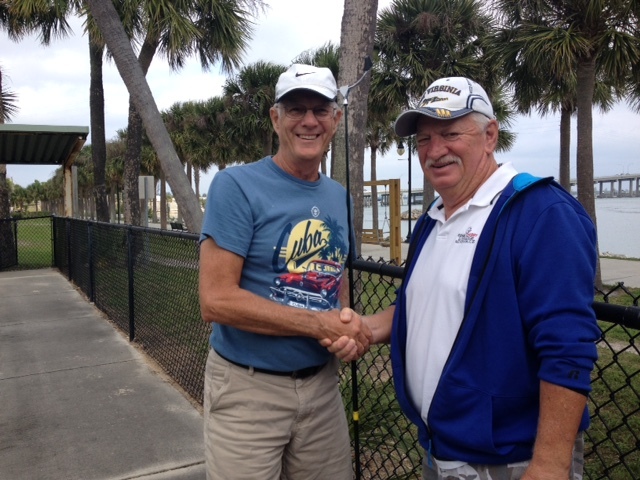 Tom Winkelspecht & Bob Hovatter; 1st Place Main. Steve Biaggi & Jack Norton; 1st Place Consolation. Palm Beach, Fort Lauderdale, Ft. Myers, Clearwater, Sebring, Winter Haven and Melbourne to compete. 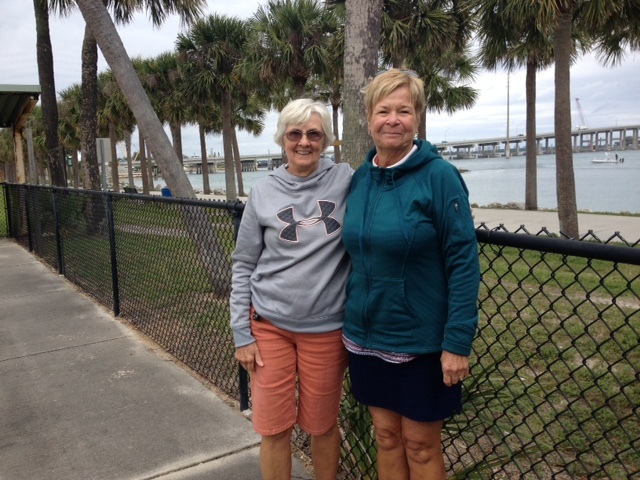 Southern District players, Dianna Allen and Deb Norton won first place in Main for the ladies after a tough battle with Central East Coast District players, Dottie Koert and Carol Wilson. 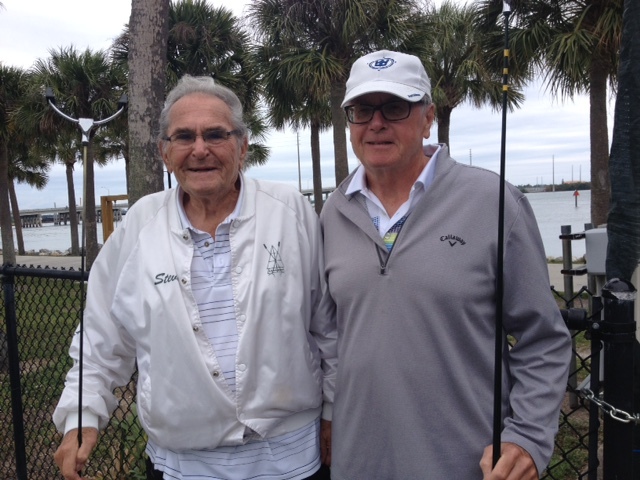 First place in the Main event in the men’s division was won by Tom Winkelspecht and Bob Hovatter after a tight match with Tom Plumpton and Ray Buck. First Place Consolation in Ladies division winners were Sheila Winkelspecht and partner, Belinda Jones and First Place Consolation in Men’s division winners were Steve Biaggi and partner Jack Norton.